A fast growing global luxury interior design and product brand with a unique visibility and authority in its field. 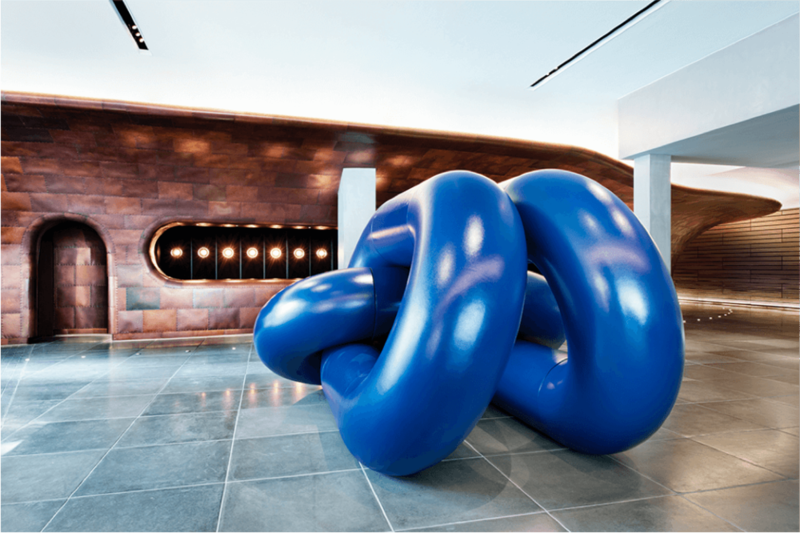 With an iconoclastic approach to product design, development and distribution, the Tom Dixon furniture, lighting and accessories have become a contemporary design statement in tens of thousands of homes, workspaces, restaurants, hotels and clubs worldwide. The products are instantly recognizable through a combination of British grittiness, a sculptural attitude and a strong sense of materiality. The interior design team has worked on a series of high profile and prizewinning projects in hotels, bars and modern offices, providing extraordinary showcases for the products. 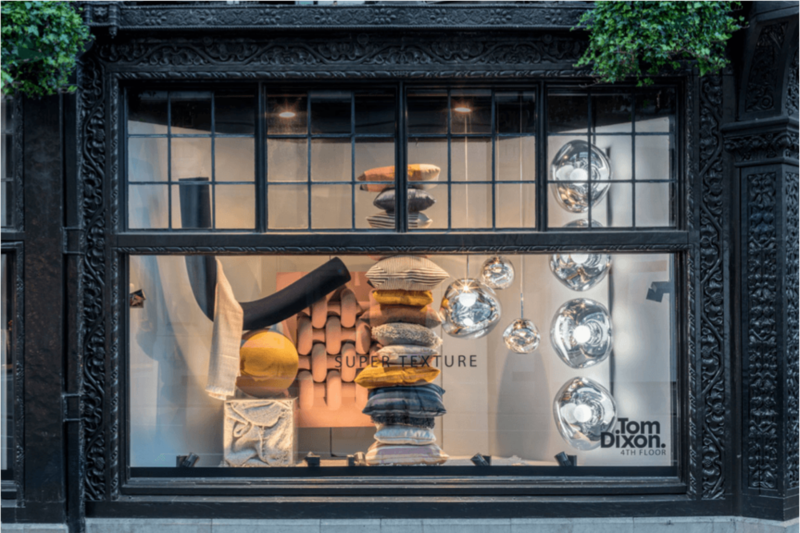 Tom Dixon currently distributes mainly through wholesale distribution into a large and growing market, and has office/ showrooms in New York, Hong Kong and London. The eponymous brand is relevant across industry and channel what we believe has a huge future. 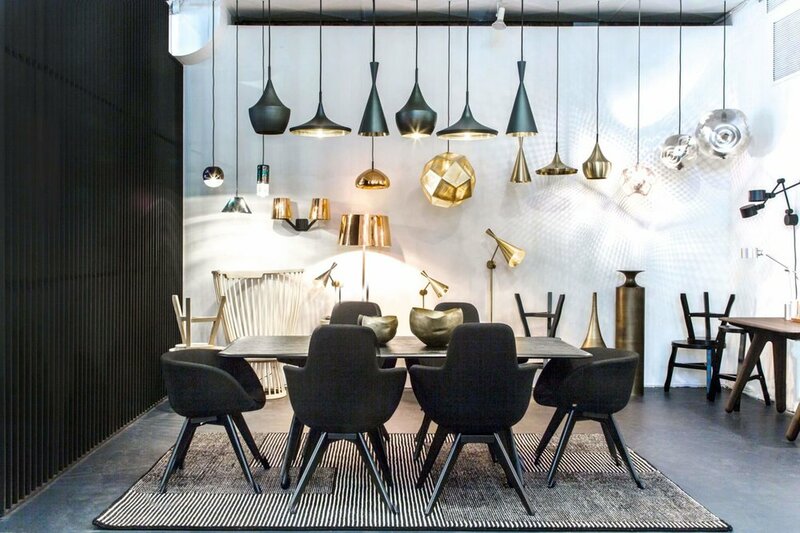 The partnership between NEO and Tom Dixon will support the brand's ambitious plans for growth through expansion of product typologies, enhanced services and broader distribution.